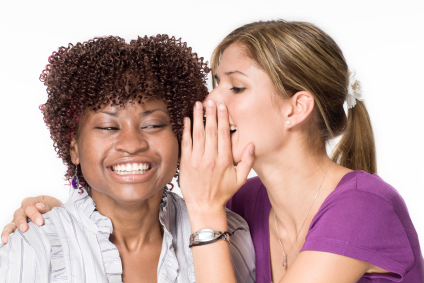 Do you find that monthly hygiene products intensify your bladder symptoms? 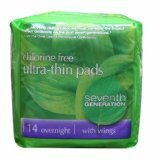 Do you find that you cannot use products internally and that common pads are irritating to skin that is already overly sensitive? You probably would benefit from using an all organic product that isn't processed with chlorine or maybe even a cotton pad that is washable and reusable. Not only are these products good for your body, they are good for the environment! Finally, a feminine care product that's safe, comfortable and reliable. 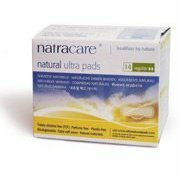 Natracare press-on pads contain 100 percent non-chlorine bleached fluff pulp, no optical whiteners or perfumes and are boxed in recycled cardboard. Oxygen bleached cotton is both better for your body and the environment. Our organic pads are made of premium quality cotton flannel and terry cloth, offering you even more comfort and protection. Lasting 5+ years, GladRags are easy on the pocket book, while also using minimal resources. GladRags holders are made out of cotton flannel fitted with a snap and �envelope� for the inserts. 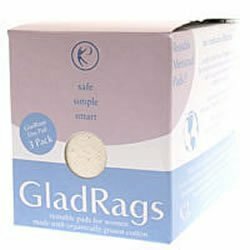 GladRags inserts consist of super absorbent terry cloth and flannel. Although some bladder patients cannot use tampons at all, many can use organic tampons without chlorine, deodorants come with or without applicators. Hint: if you find that you can use NatraCare or other organic tampons, buy them in large quantities to save yourself the extra shipping! These heating pads that last for 12 hours, are light and adhere to the outside of your undergarment. Why is this useful for an IC patient? These pads are perfect for situations where you don't have access to electricity or power. You can wear them all day at work with no cords attached. 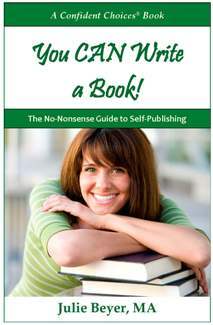 They are perfect for car rides, plane flights or even a trip around town. It is odorless and non-toxic.